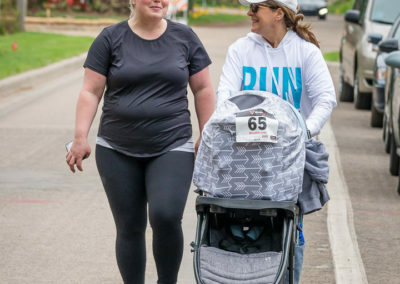 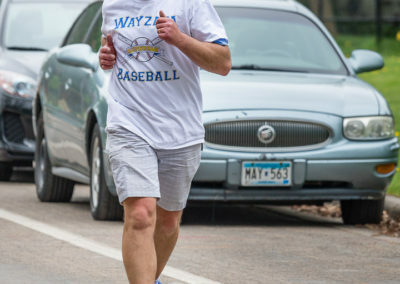 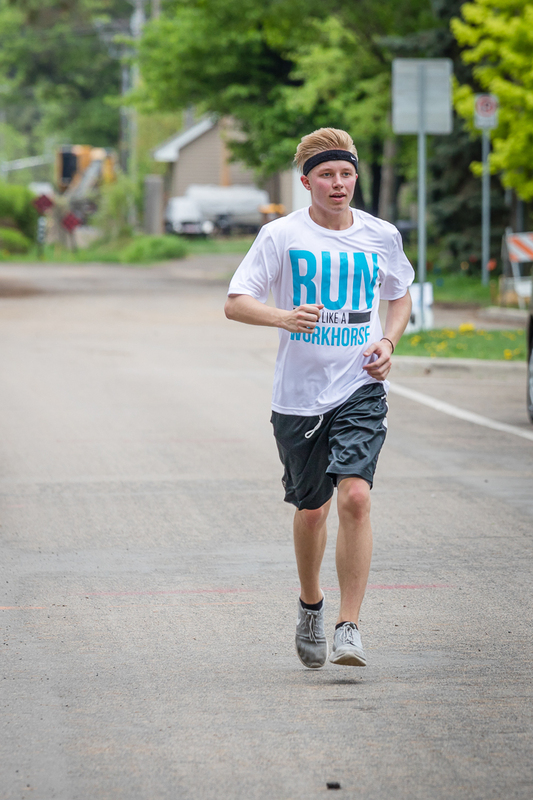 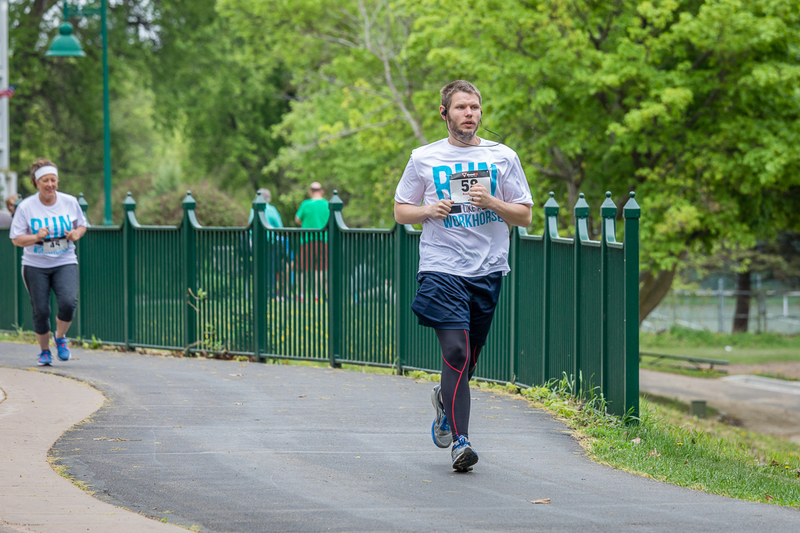 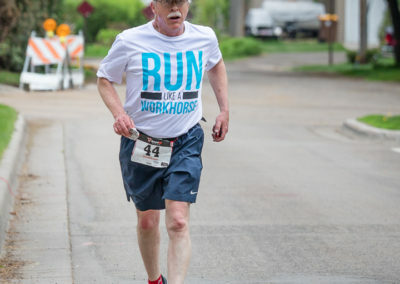 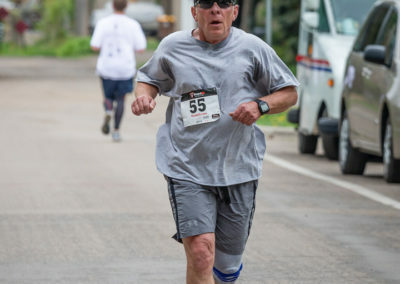 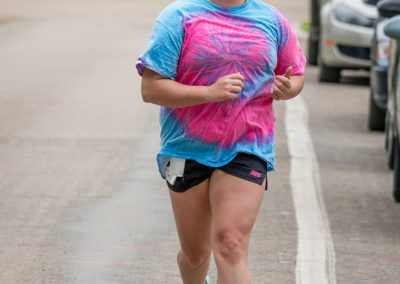 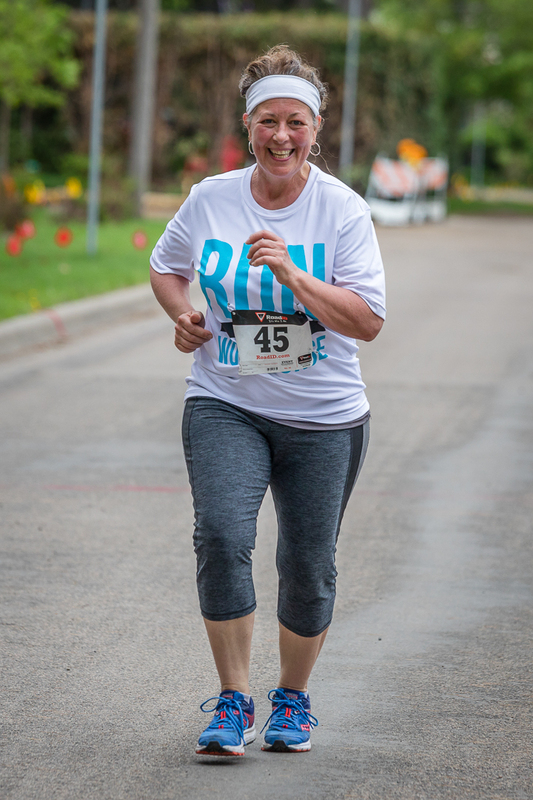 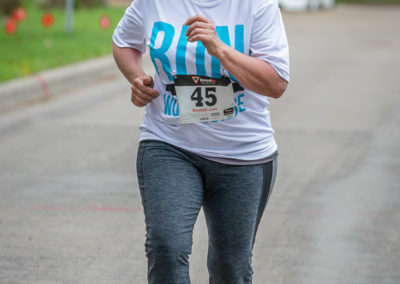 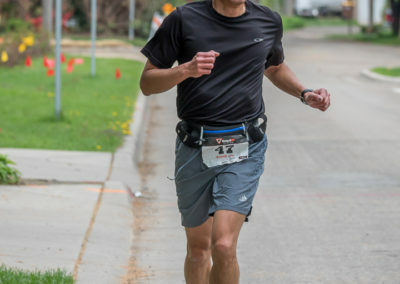 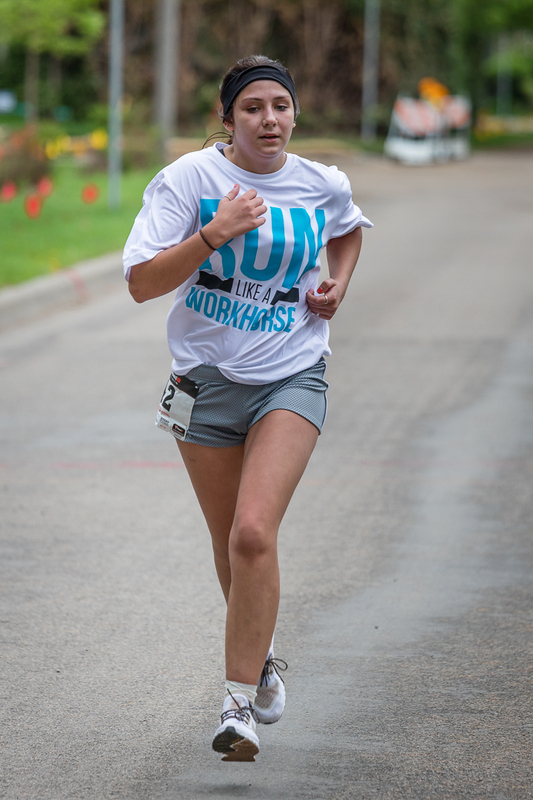 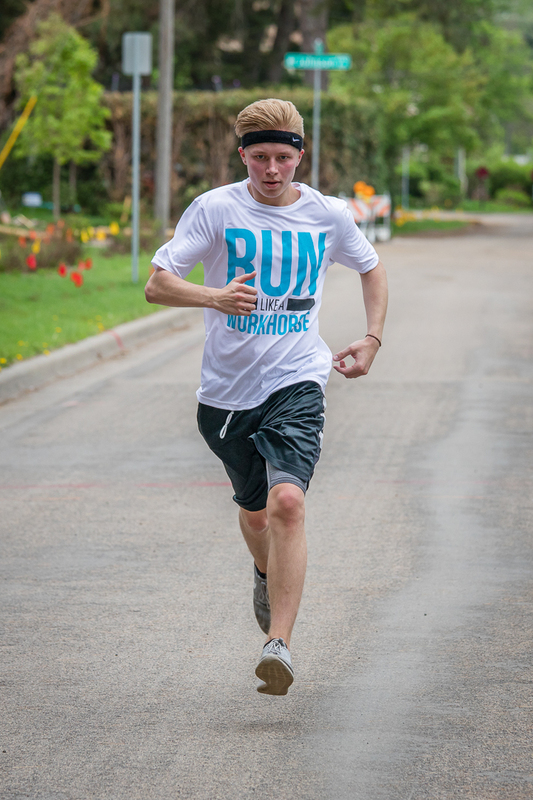 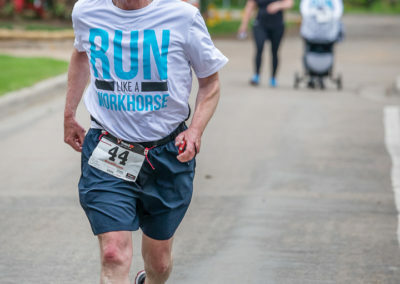 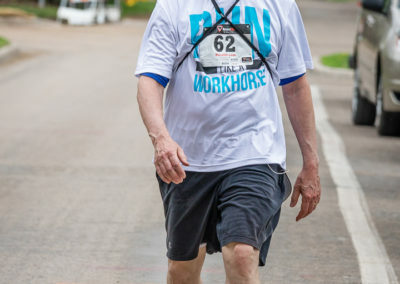 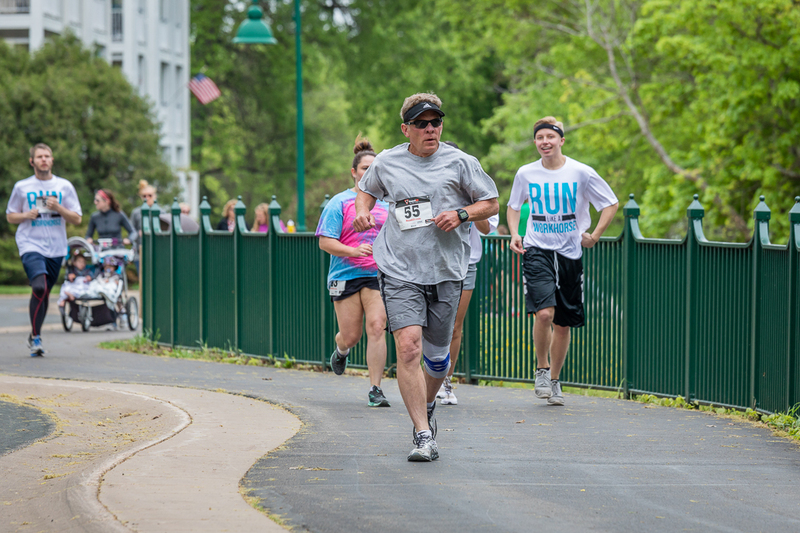 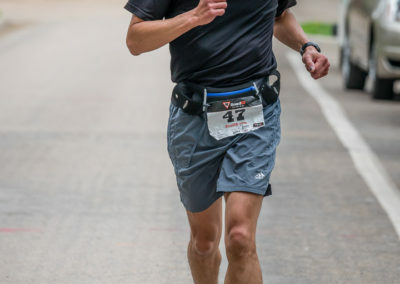 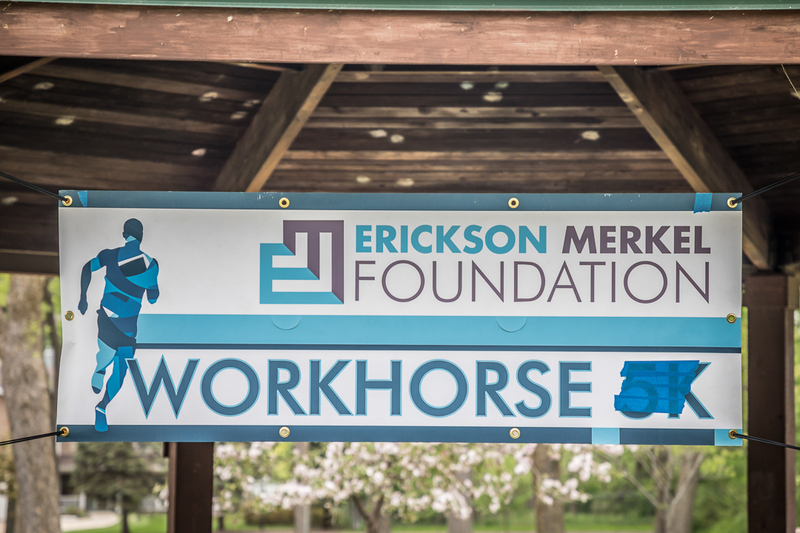 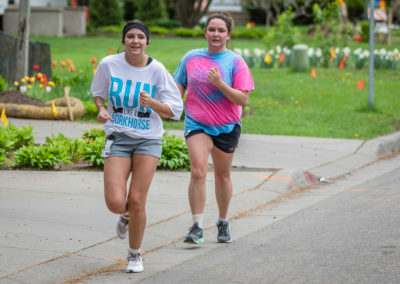 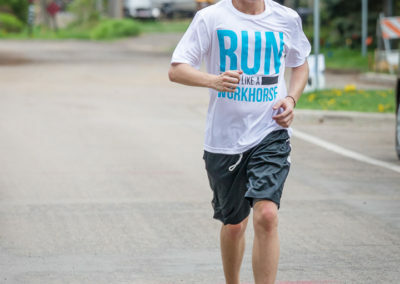 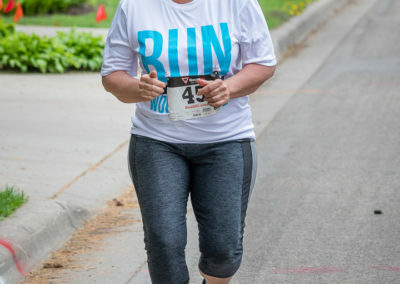 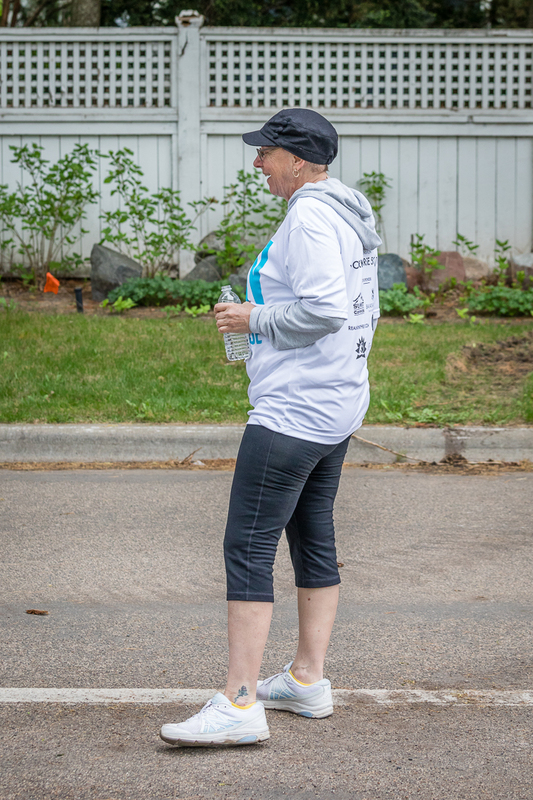 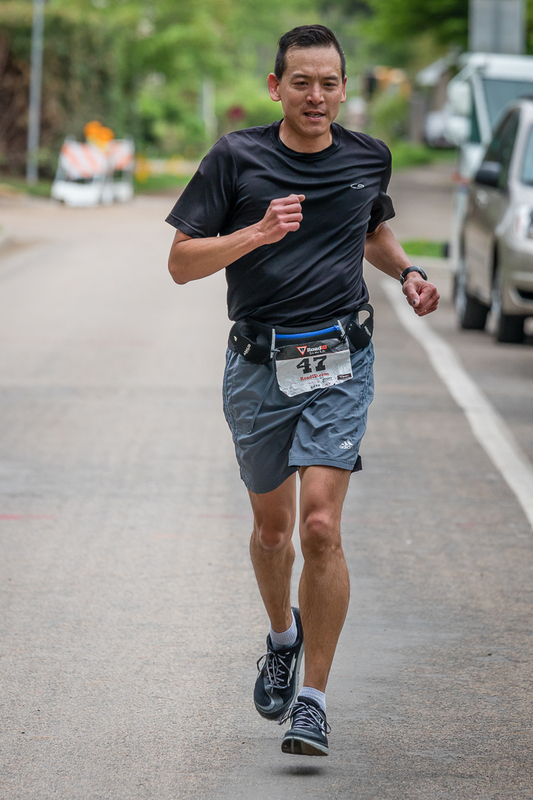 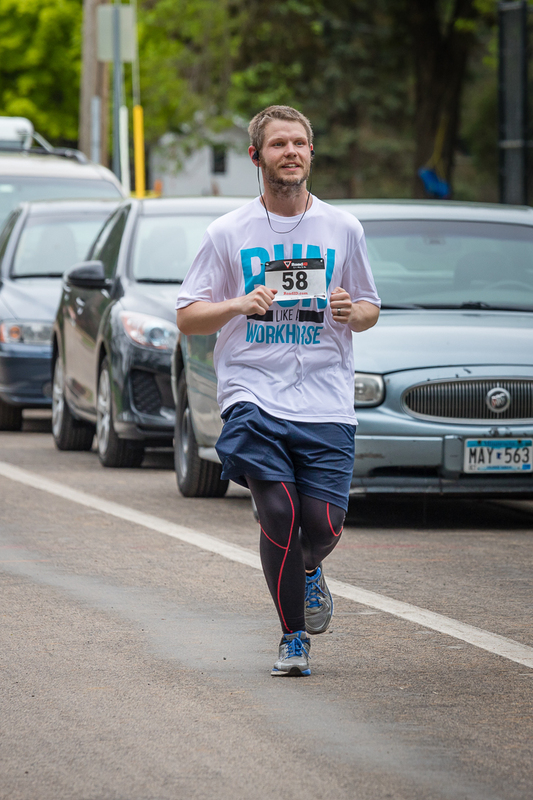 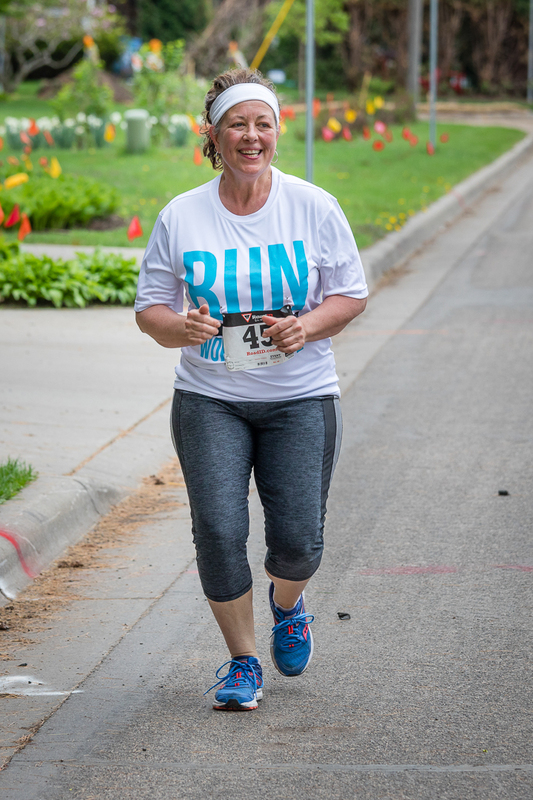 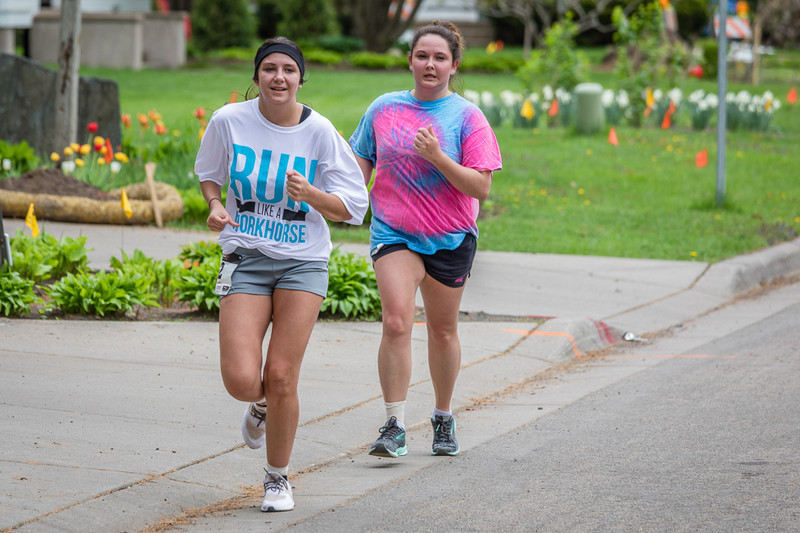 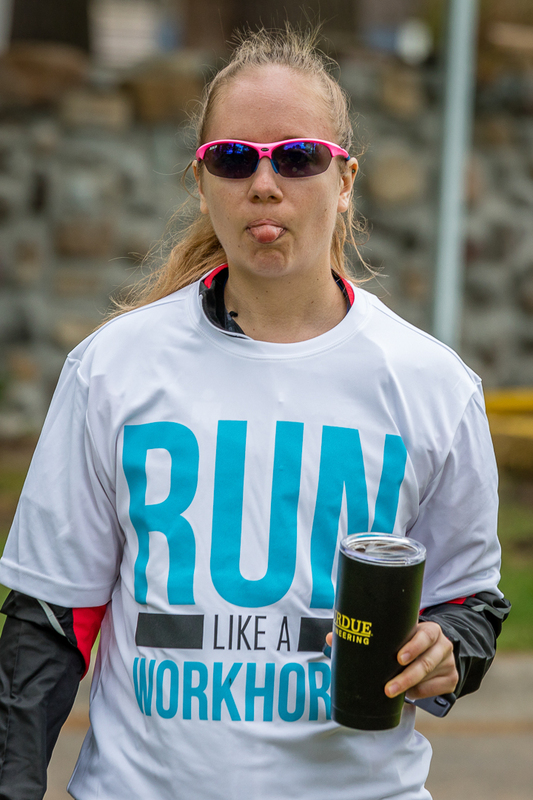 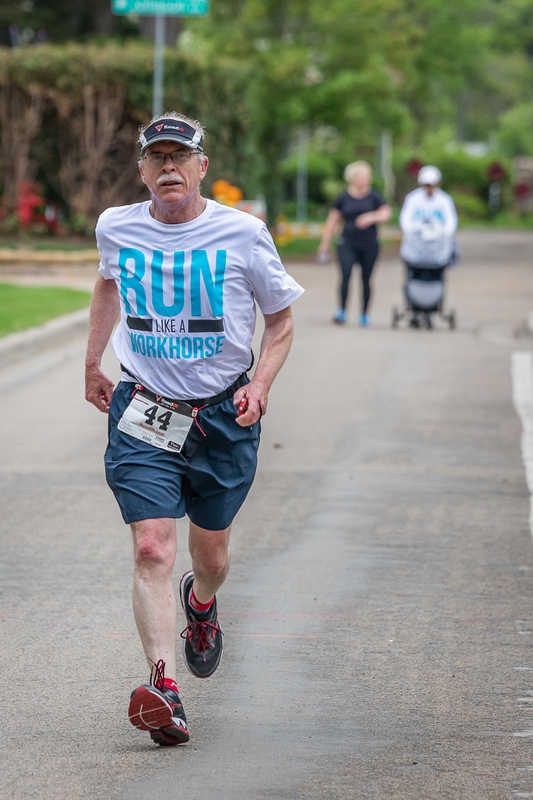 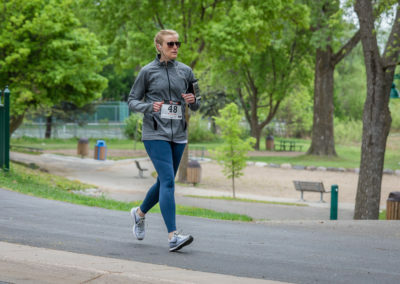 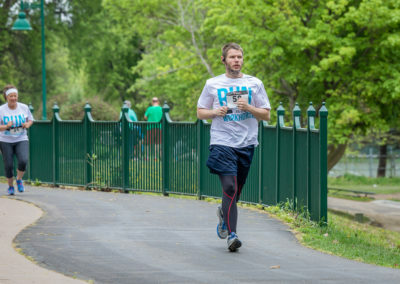 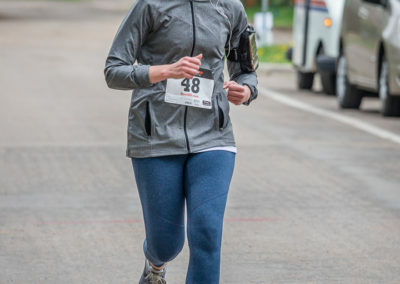 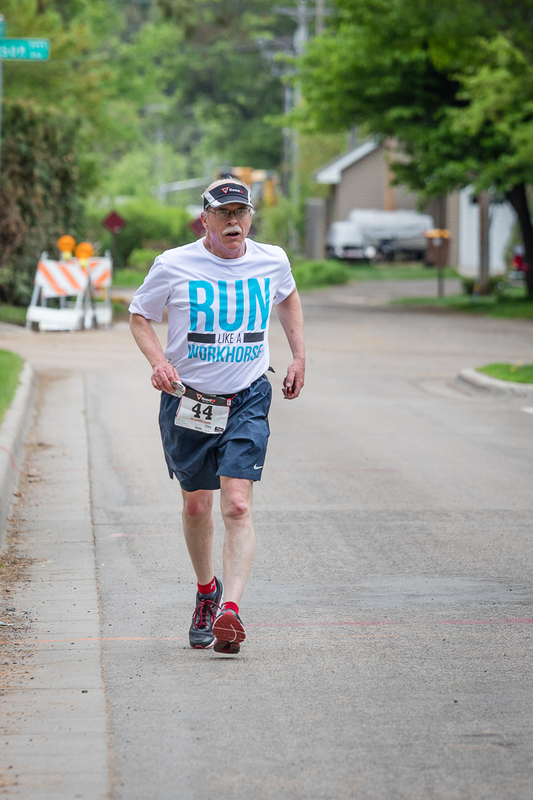 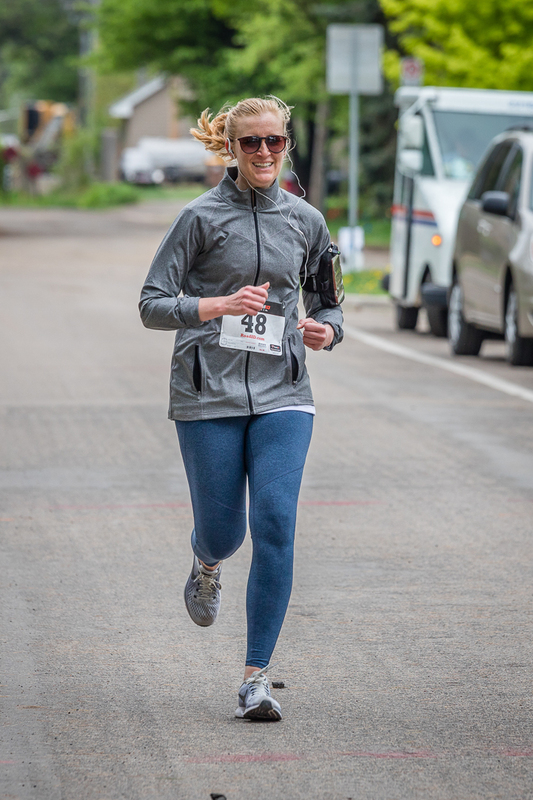 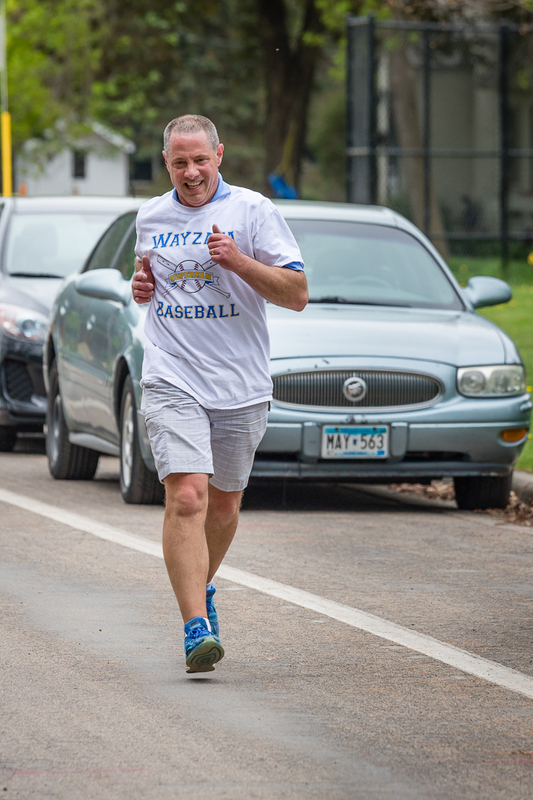 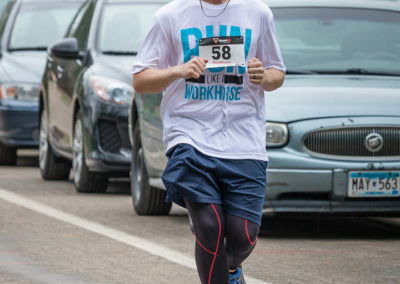 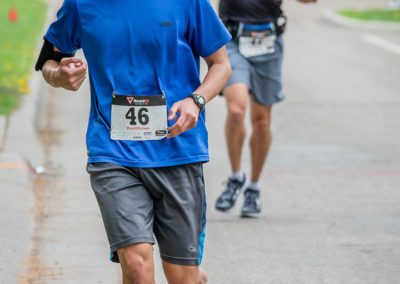 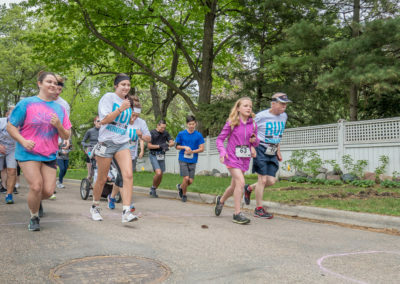 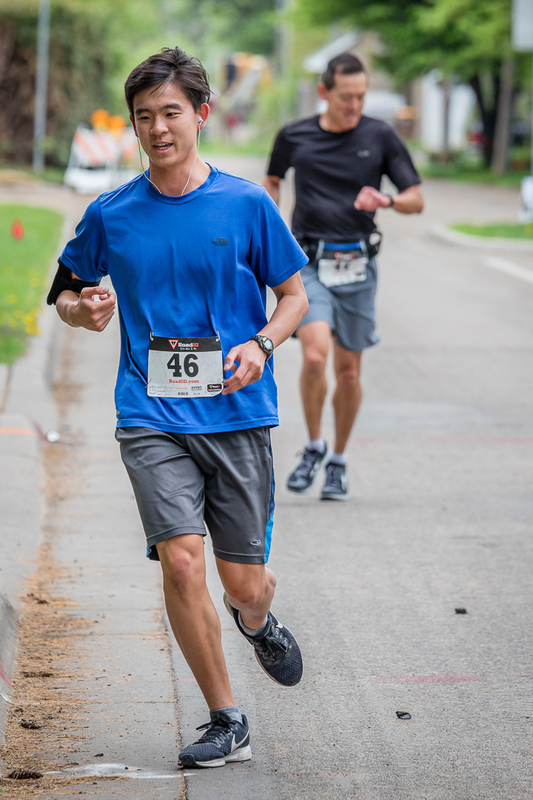 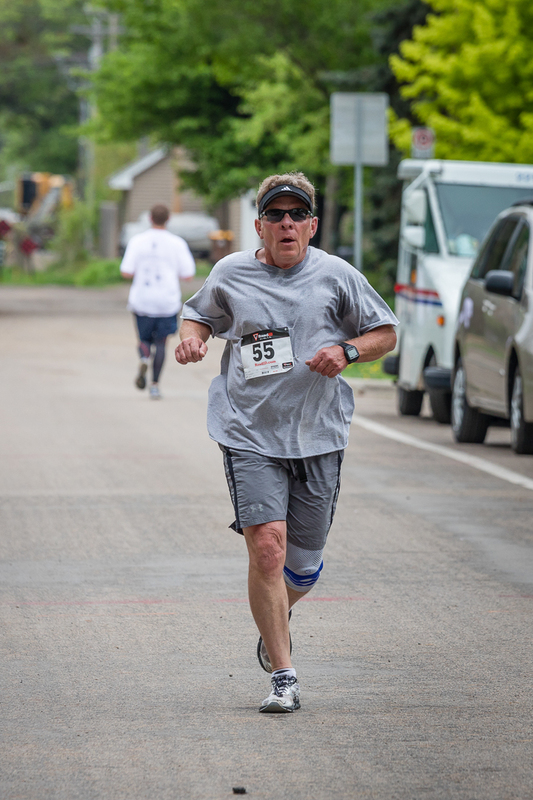 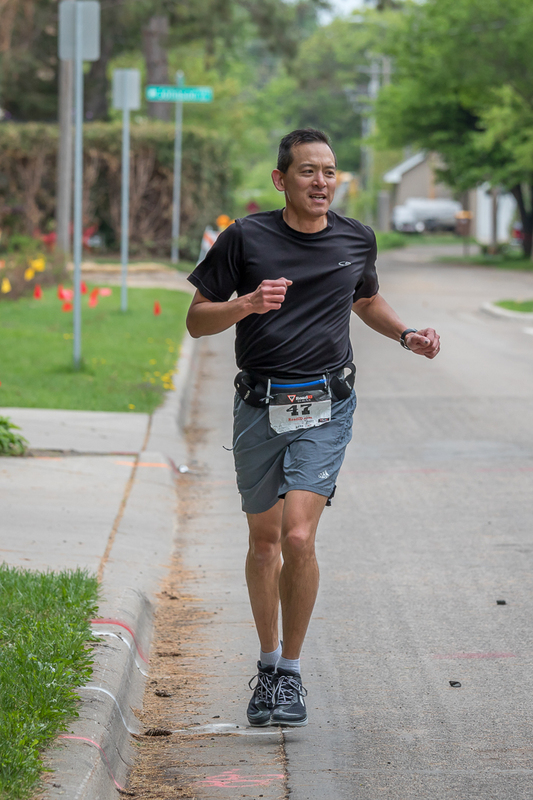 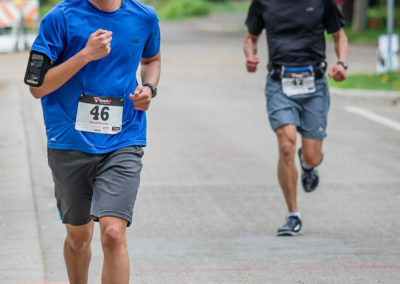 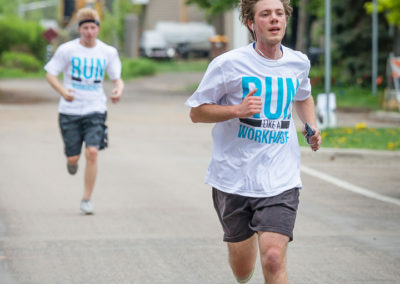 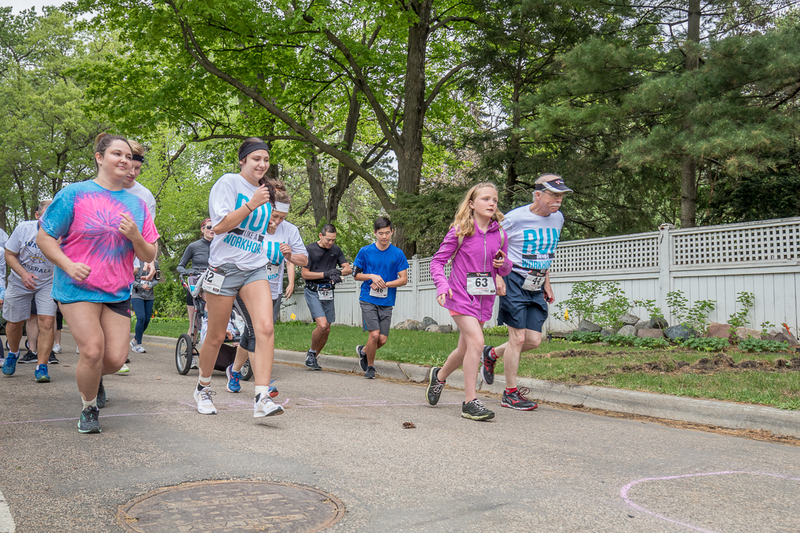 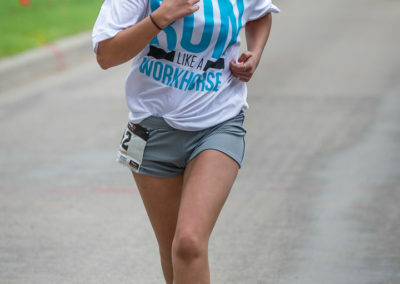 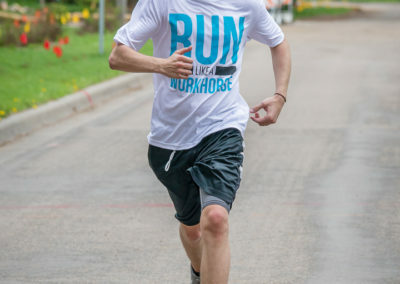 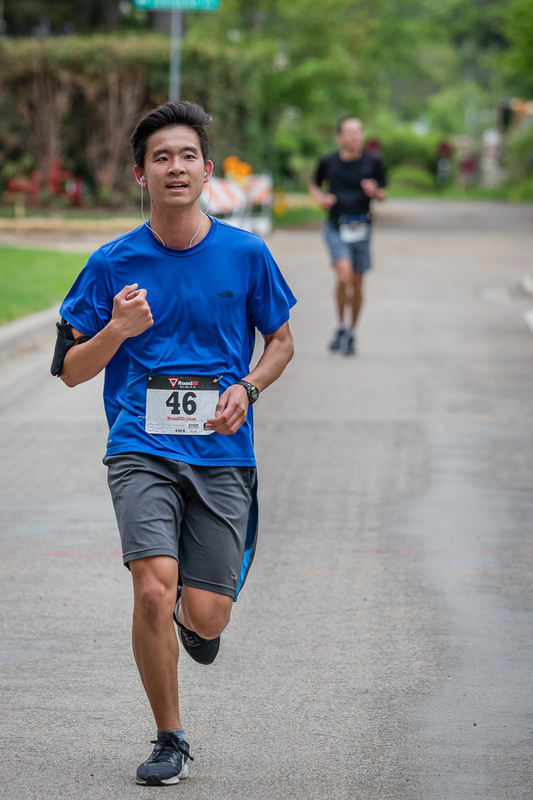 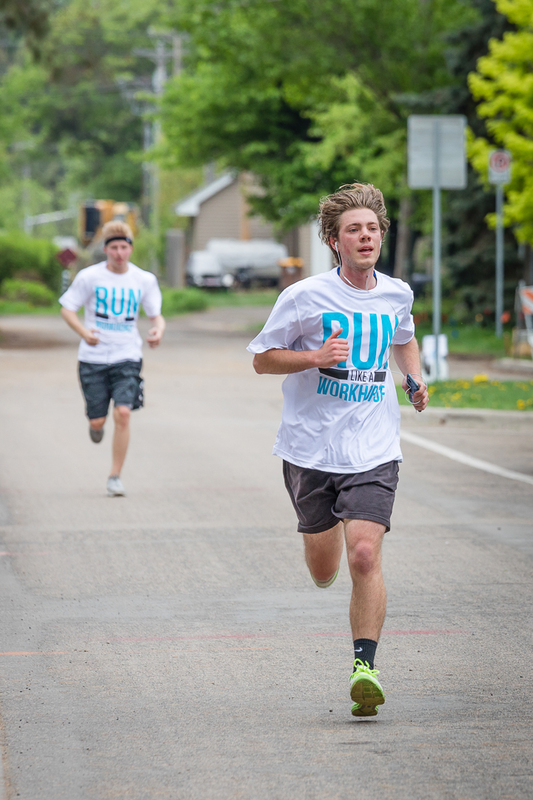 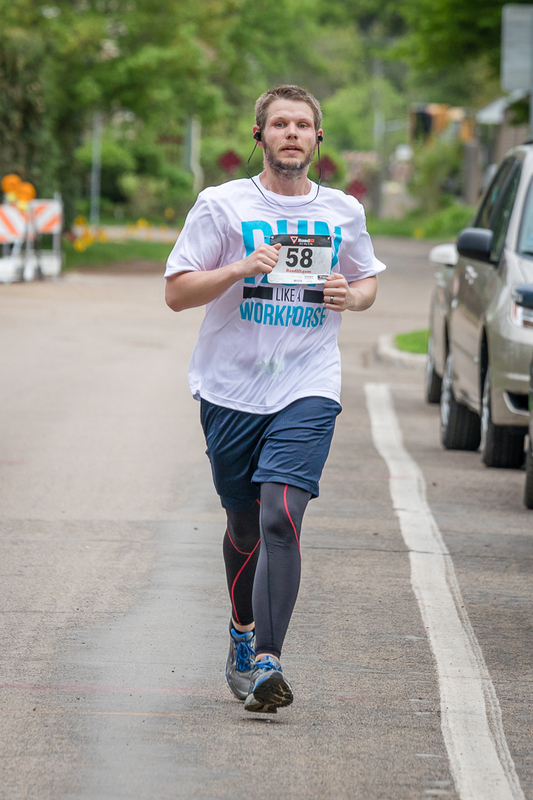 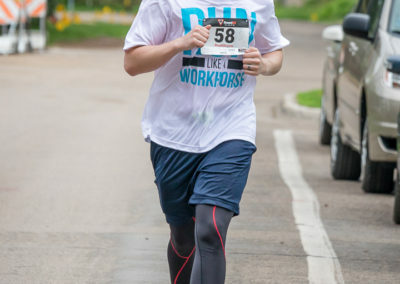 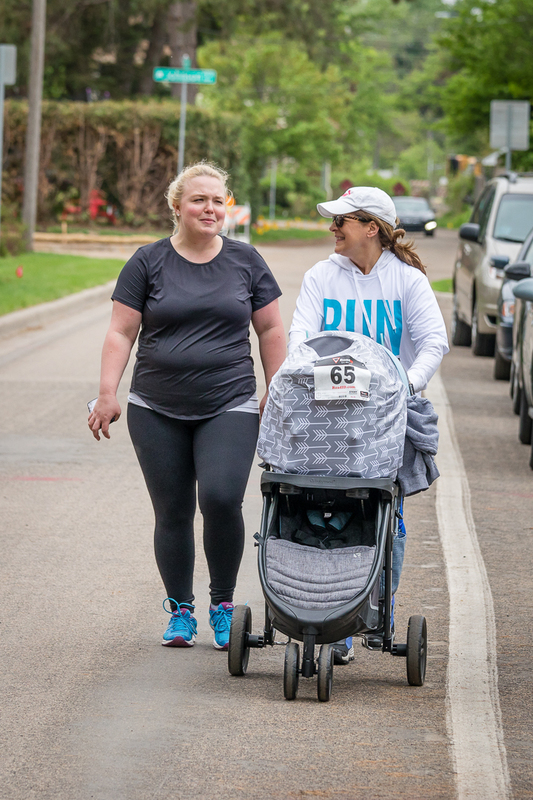 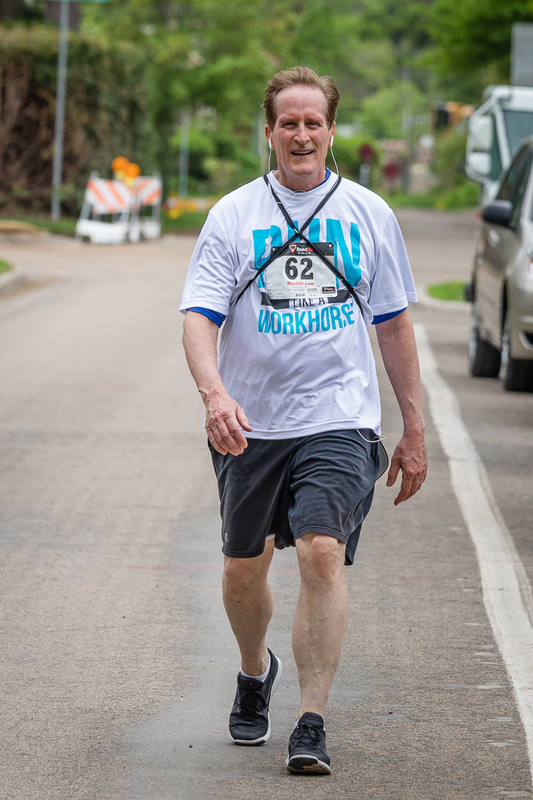 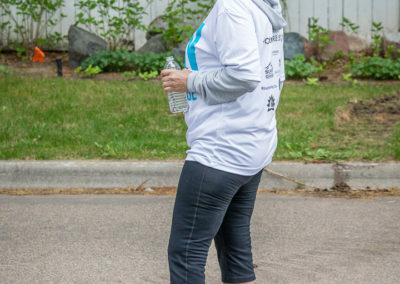 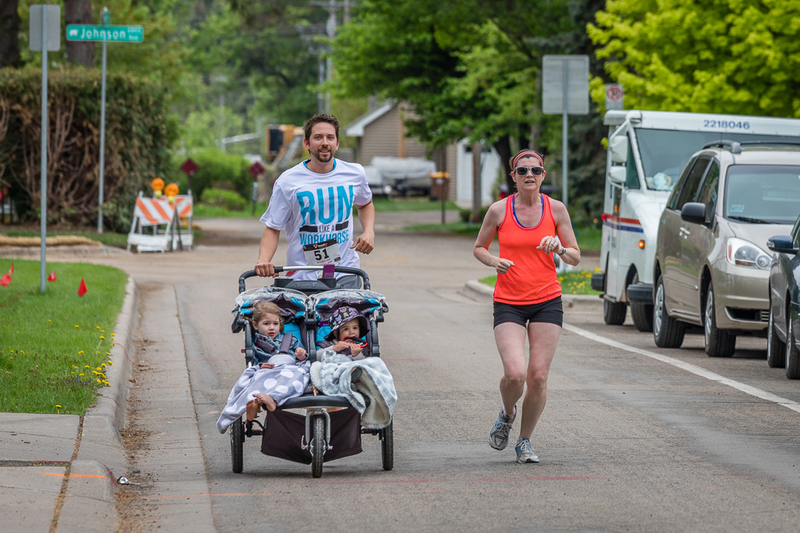 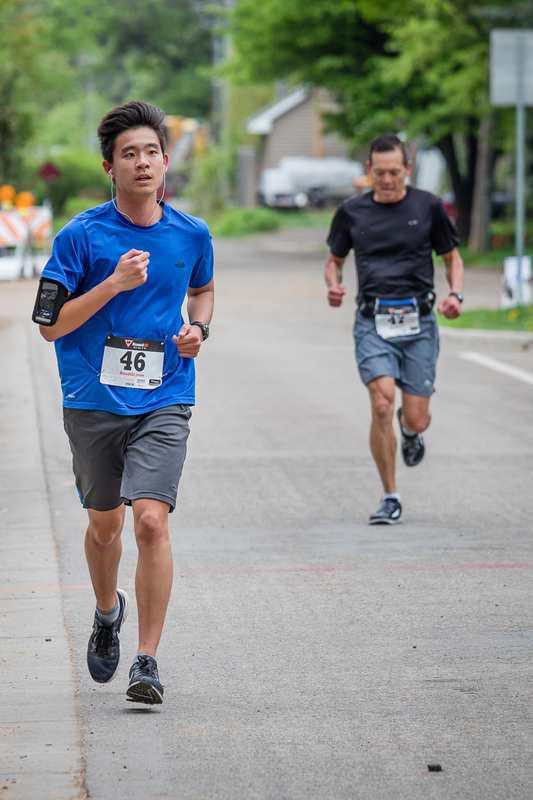 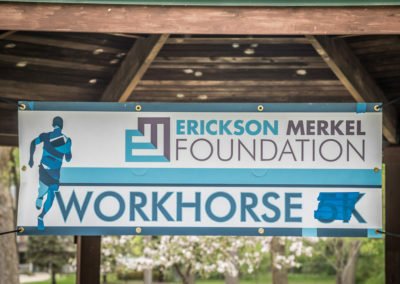 The recent 2018 EMF Workhorse 5K/10K was a great success. 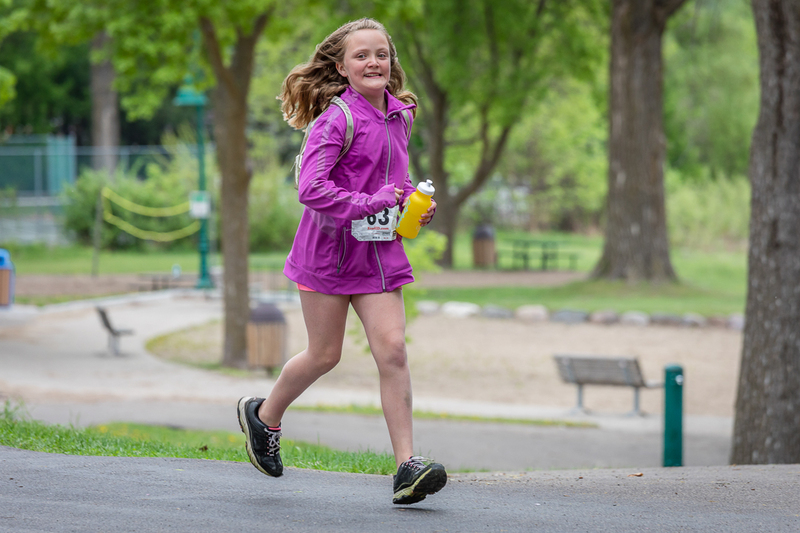 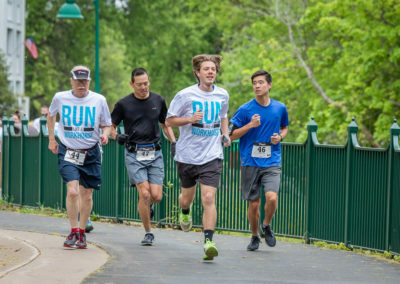 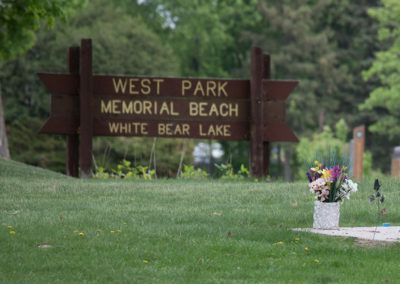 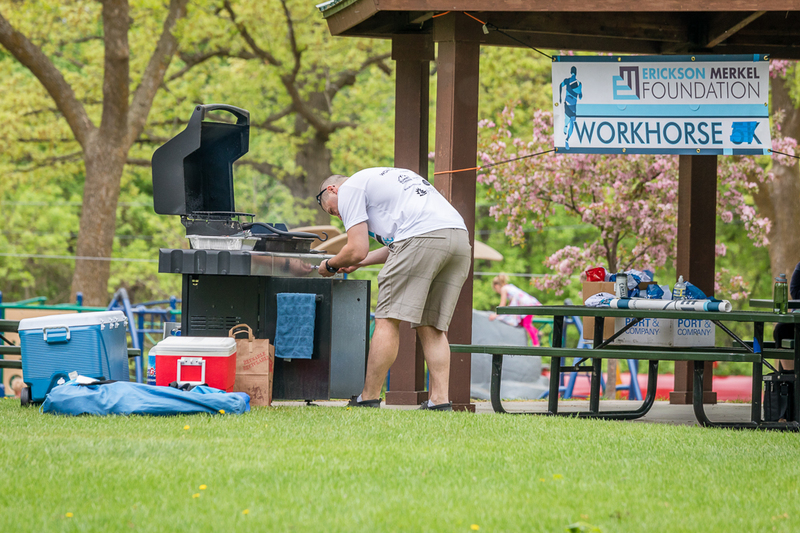 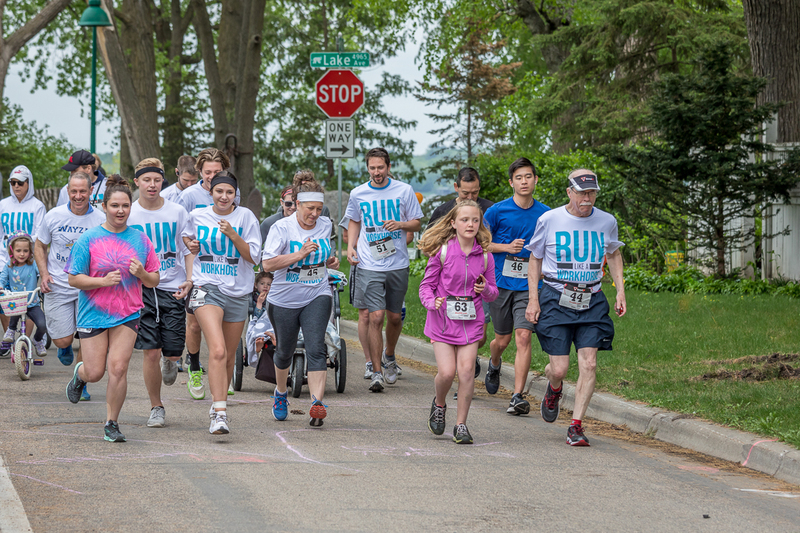 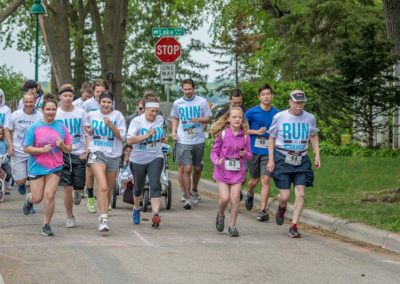 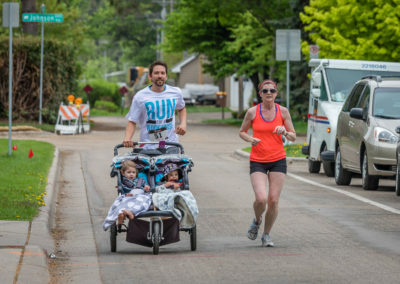 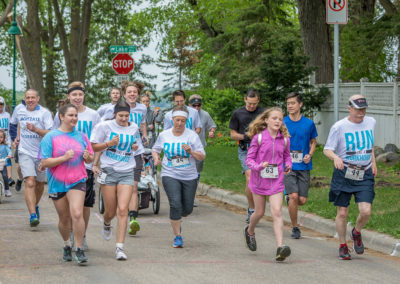 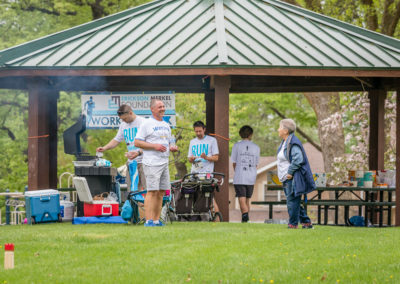 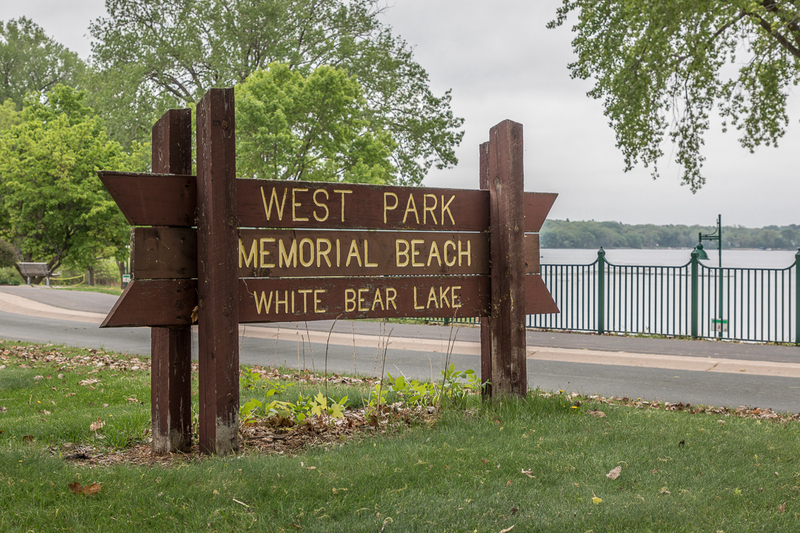 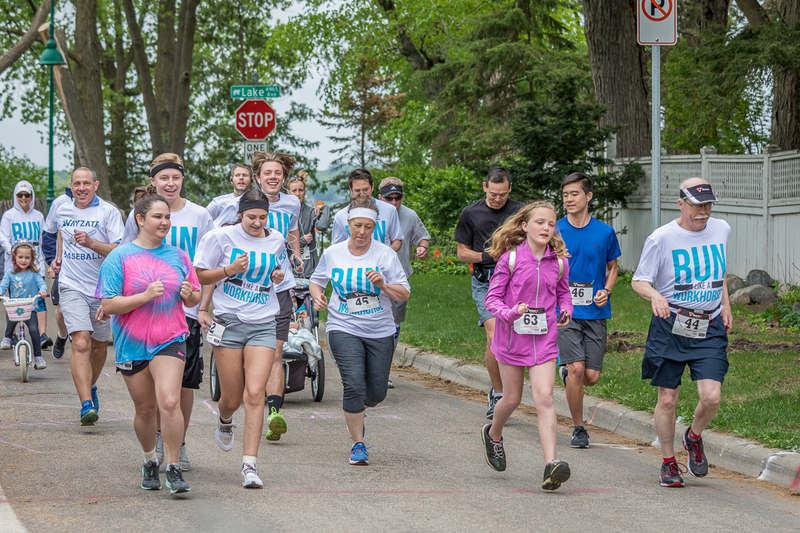 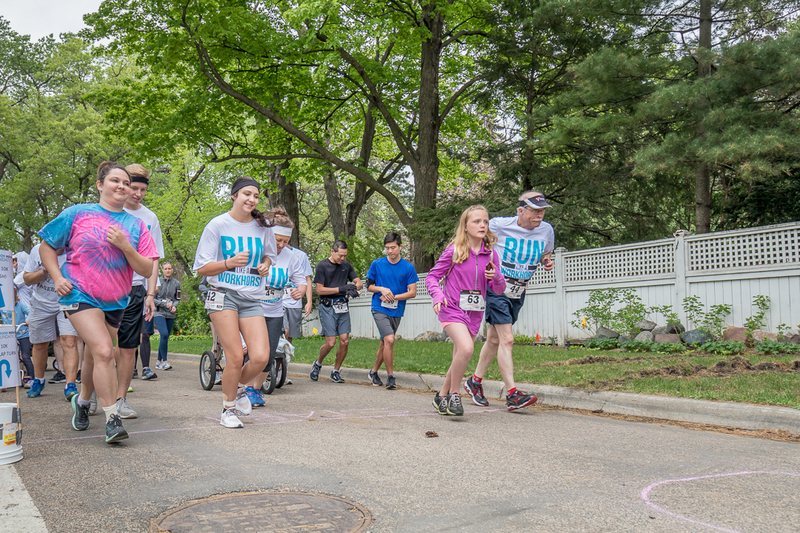 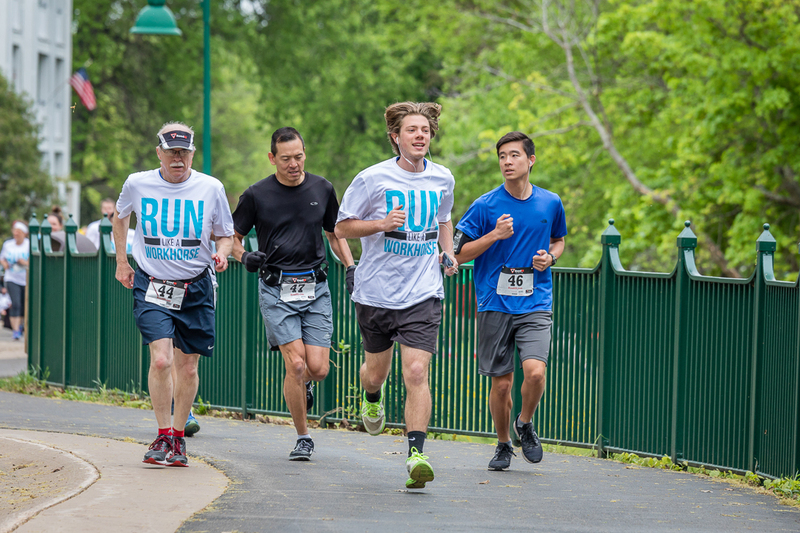 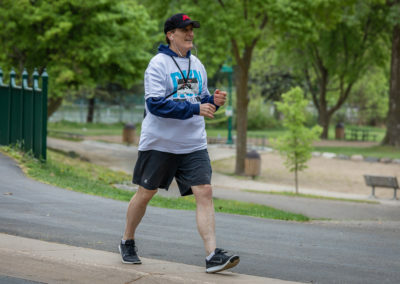 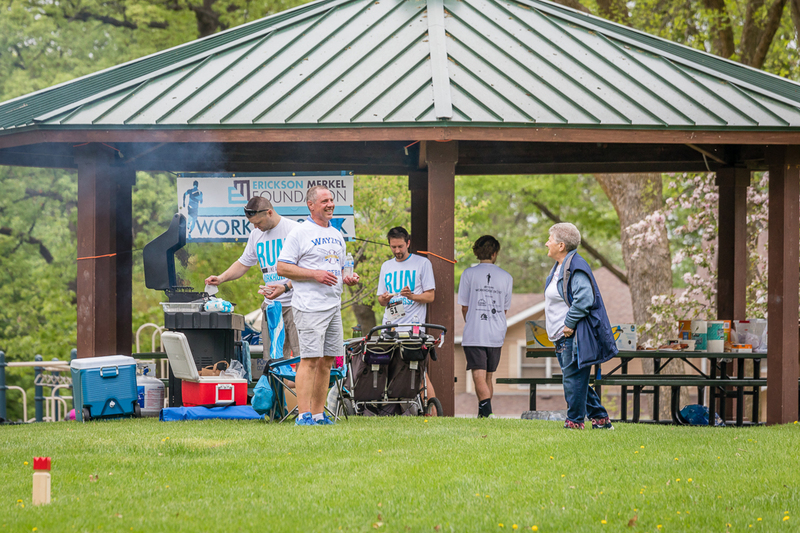 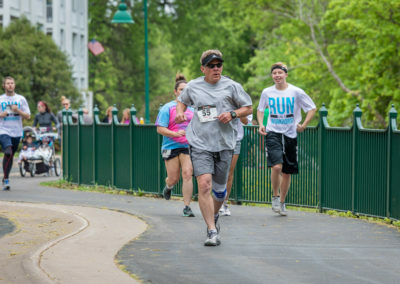 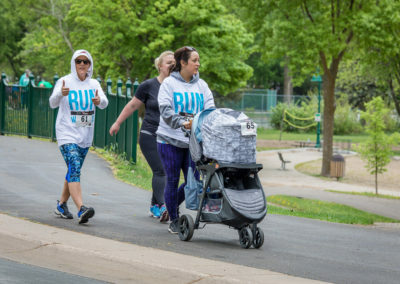 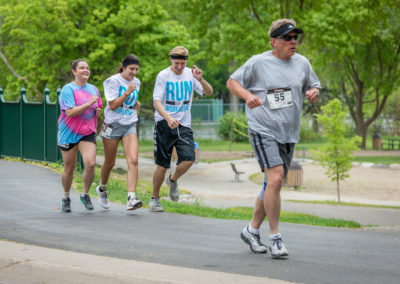 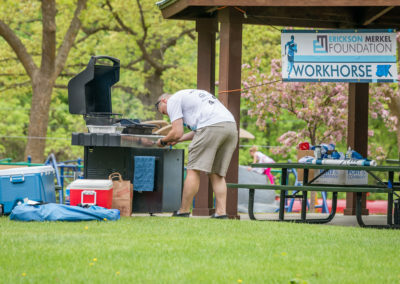 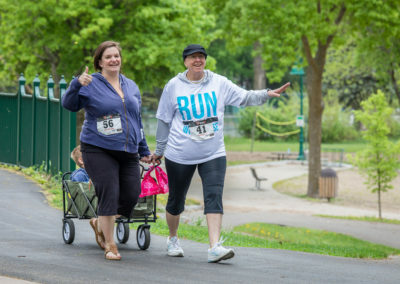 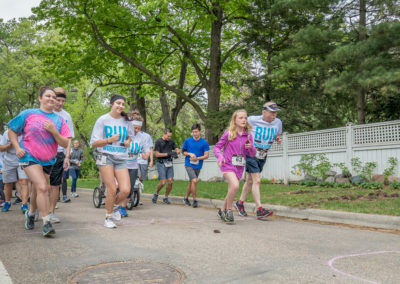 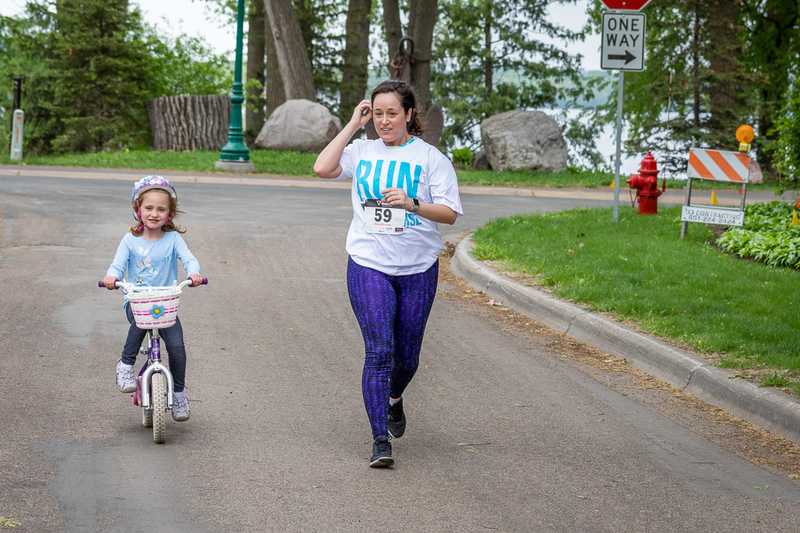 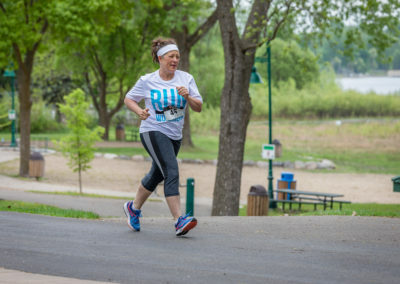 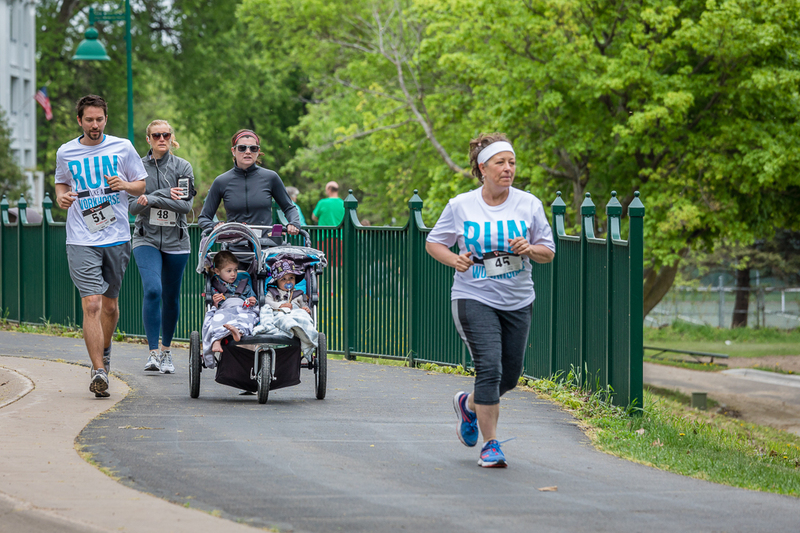 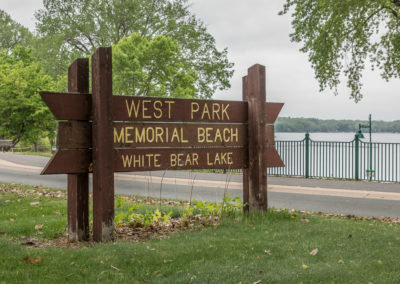 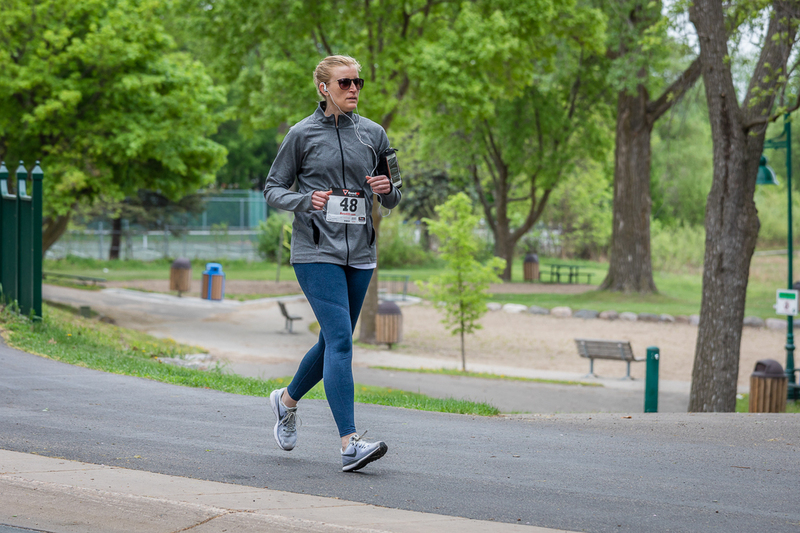 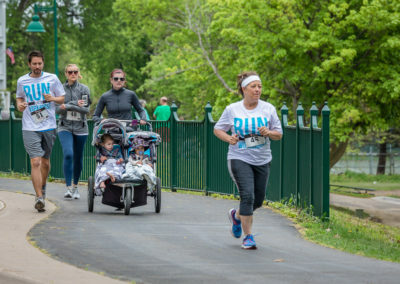 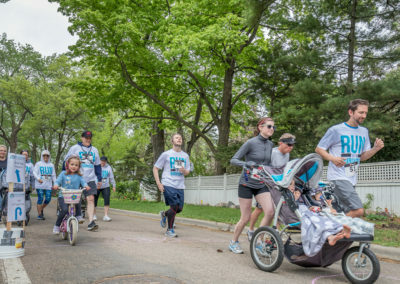 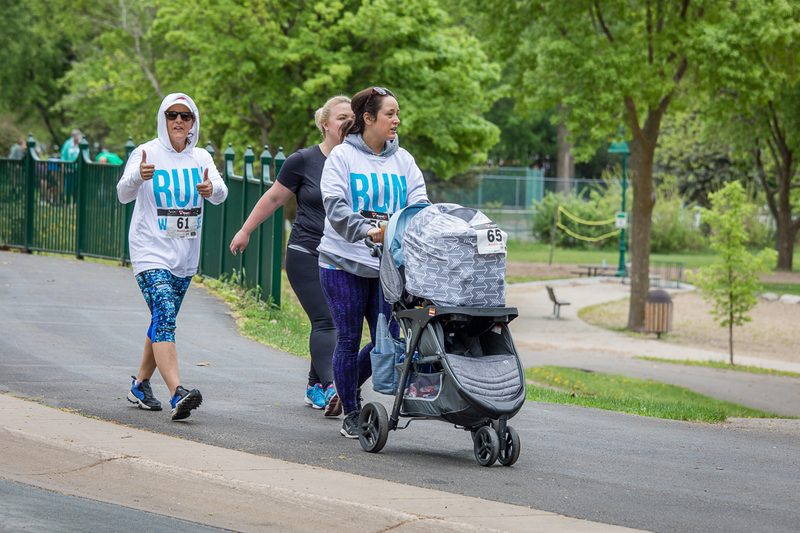 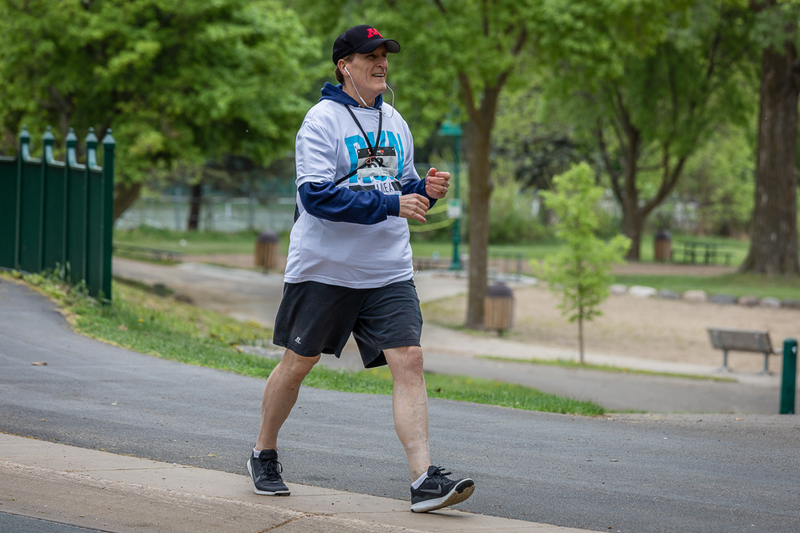 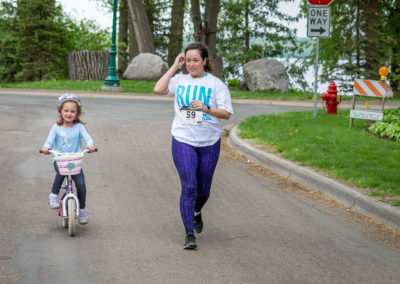 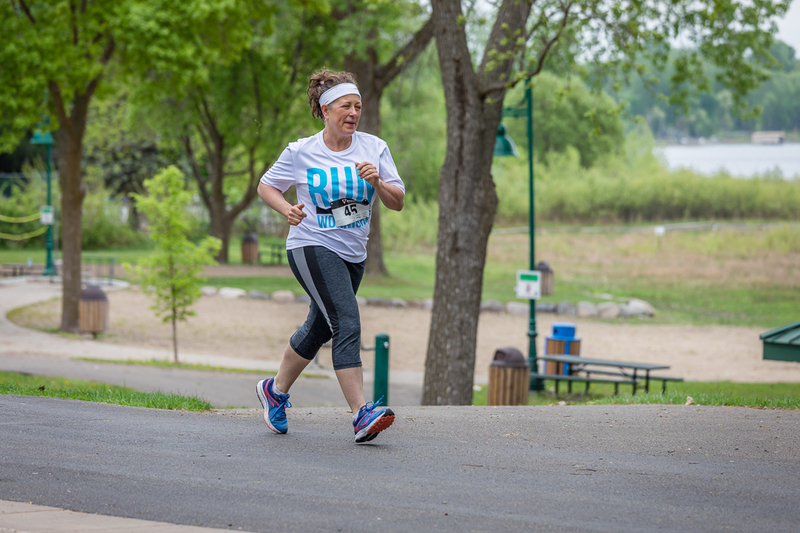 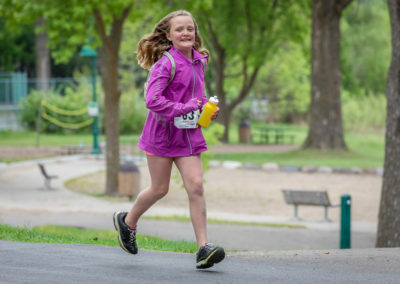 This 3rd annual event was held Saturday, May 19, 2018 at West Park in White Bear Lake. 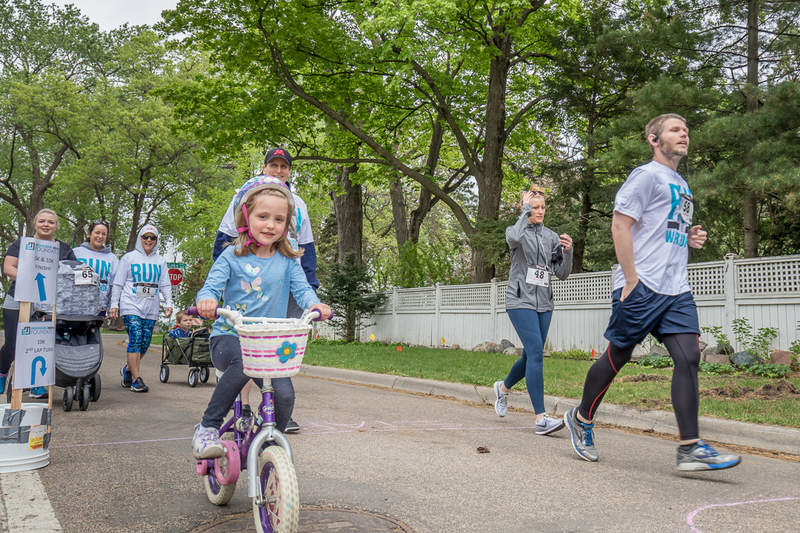 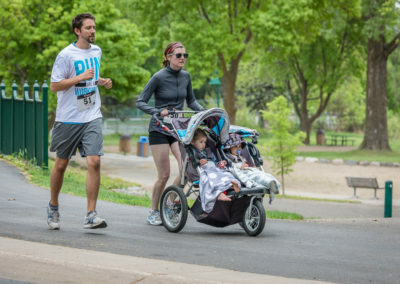 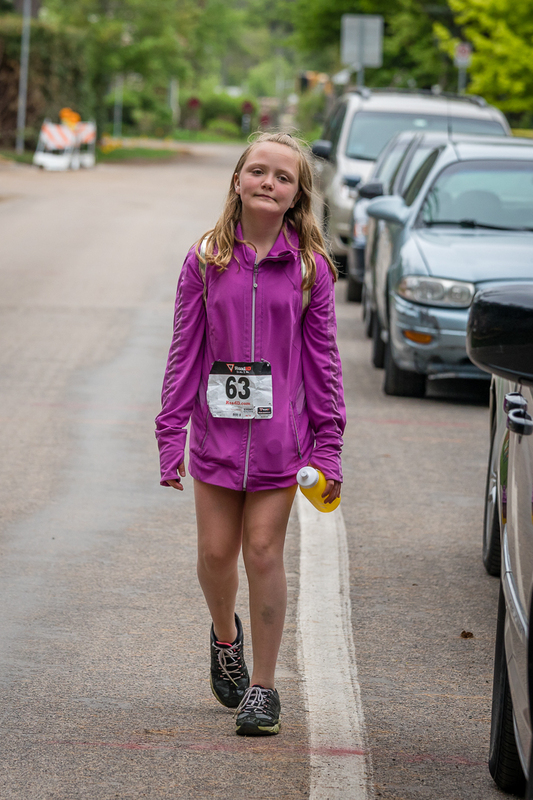 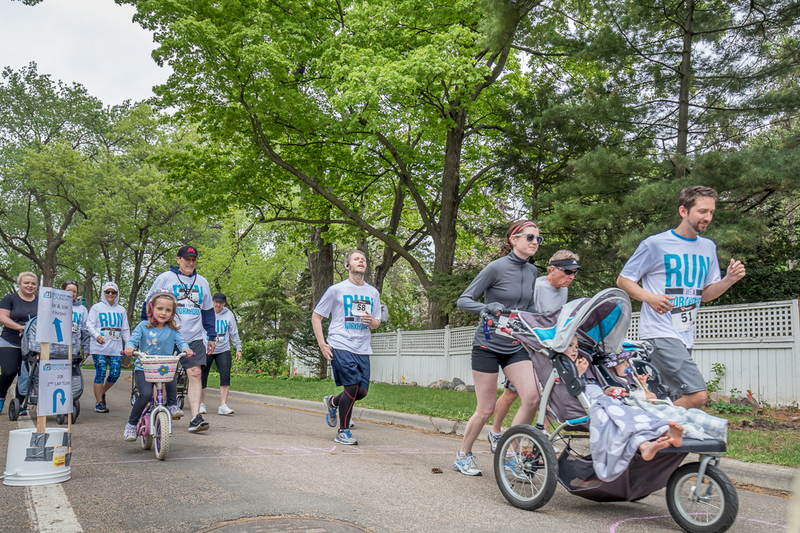 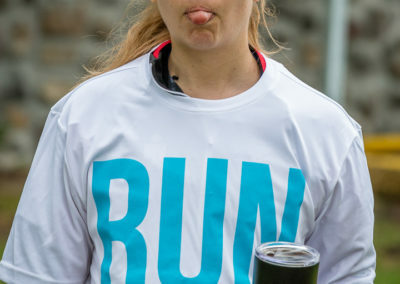 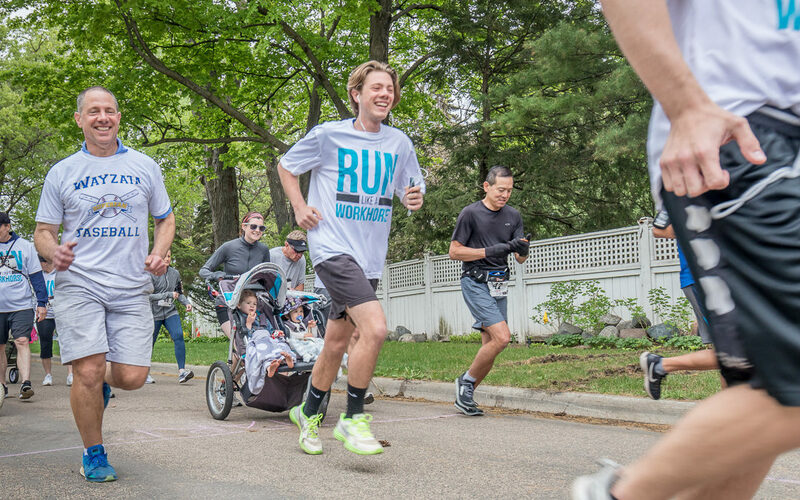 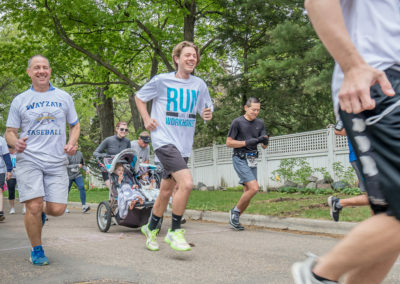 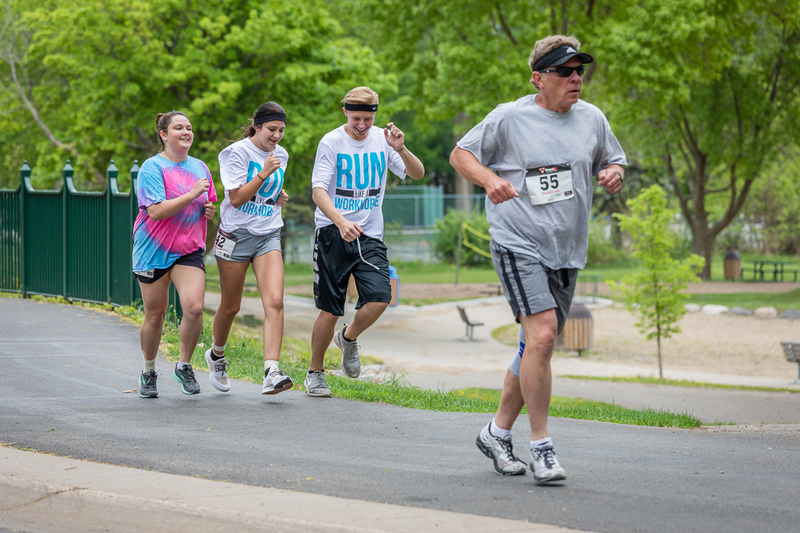 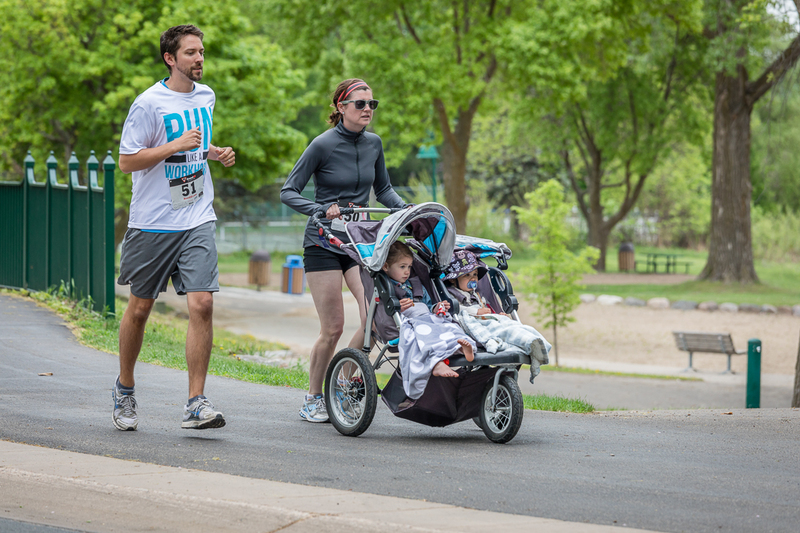 The event is a family-friendly 5K or 10K run/walk, open to all ages and ability levels! 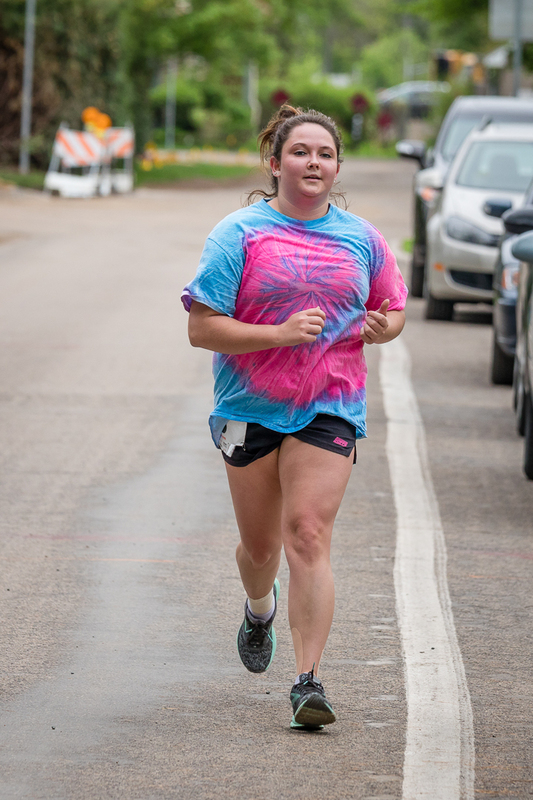 Below are the finishing times and a gallery of the event. 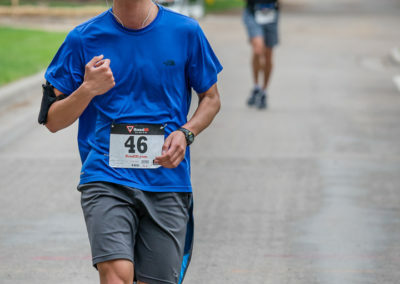 Thank you all you participated in any way and please stay tuned for next year!